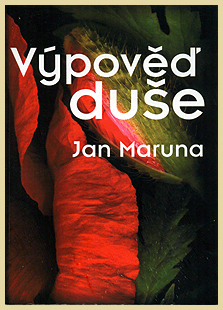 In 2010, my flower scans inspired Czech poet Jan Maruna to write a collection of poems. I selected 40 of my scans of iconic flowers, such as rose, tulip, iris, but also forget-me-nots and clover. Jan wrote a short poem for each. The resulting volume was published by Tribun EU in a small edition. 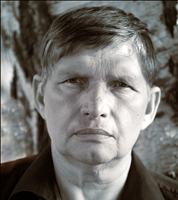 In the upcoming year, I intend to translate his poems to English and publish them internationally as a bi-lingual full-color volume. It’s a wonderful book of positive poetry and images that will make a great gift to all gardeners and nature enthusiasts.